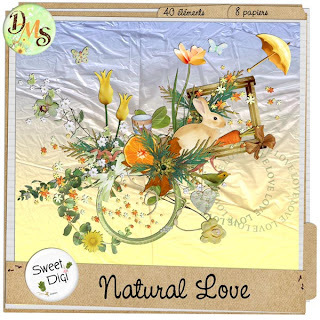 My Scrappy Shack: Natural Love and a great Valentines deal! 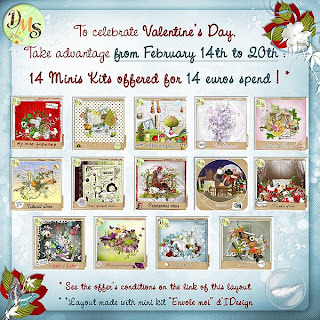 SweetDigi have a brand new minikit in her shop today - Natural Love, a kit with a touch of spring, bright colors and lovely elements. 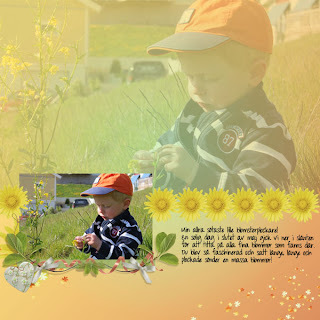 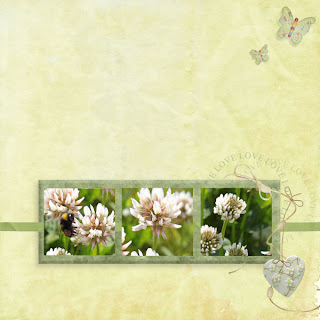 I've made two layouts with the Natural Love minikit.